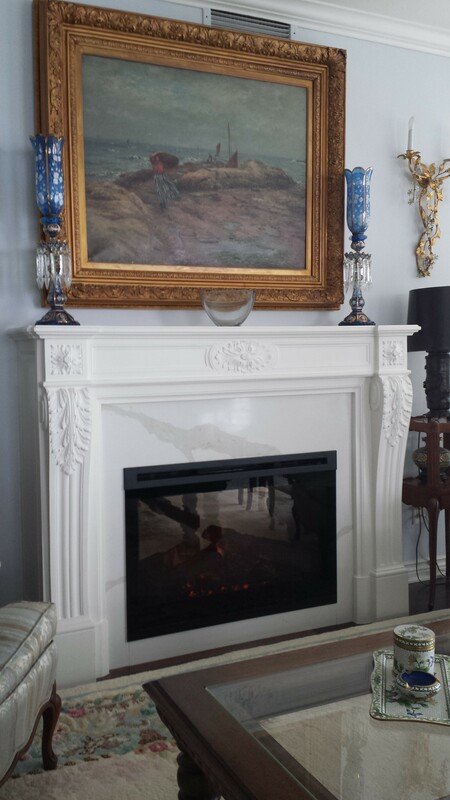 We specialize in Napoleon, Savannah and Montigo natural gas, propane and, Dimplex, Napoleon and Toso electric fireplaces. 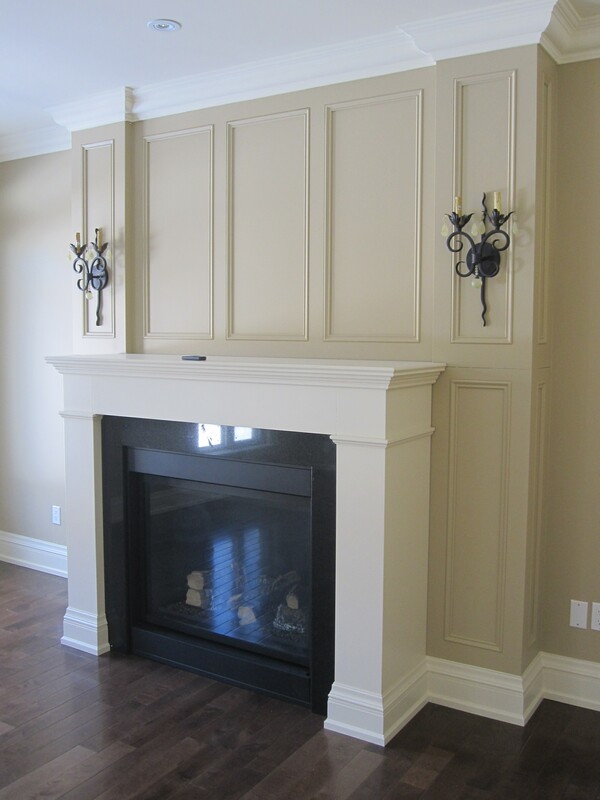 Custom mantels are made on premise by qualified cabinet makers to fit our customer’s individual needs. 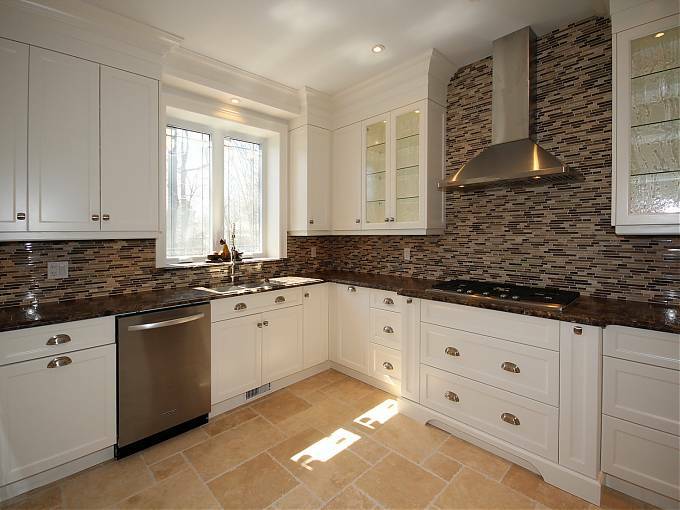 We design and provide architectural millwork for kitchens, bathrooms and cabinetry to complete any of your home renovation needs. Our president, John Stelmach, has built many homes over the years and has extensive experience in all types of renovations. With his experience and our designer’s creative innovations we can transform your ideas into a beautiful reality. Make your living space into the home you’ve always wanted. 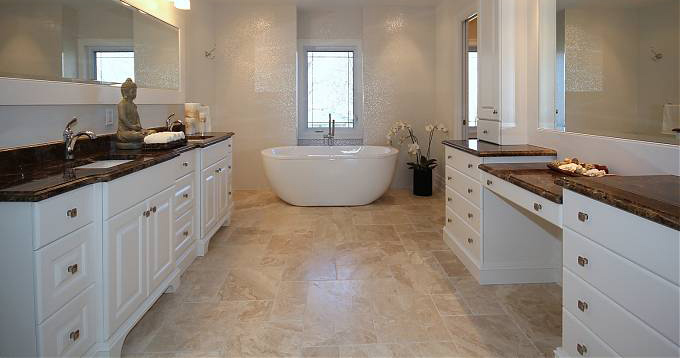 At Hearthland, we take pride in the products we sell, install and produce. Our cabinetry is designed to stand up to daily use so that you don't have to worry about replacing it. 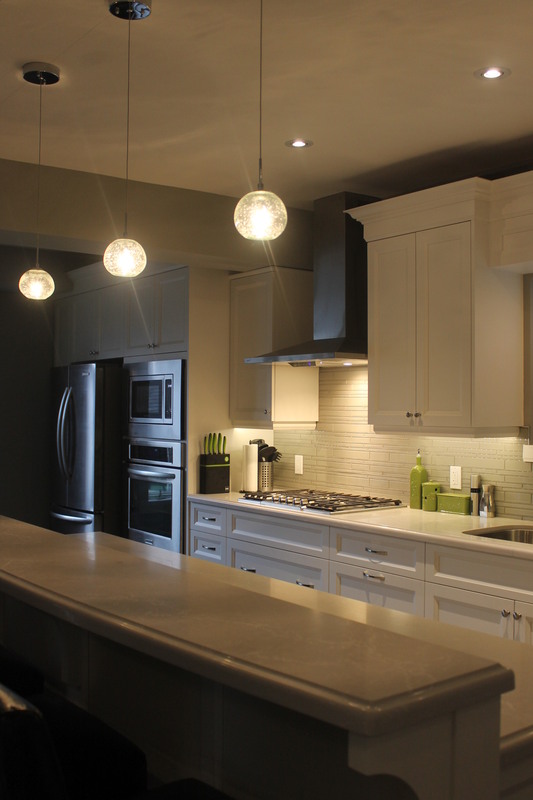 We offer a wide range of styles, materials, and hardware to suit your taste; and our commitment to quality means you can expect excellent service from our team, no matter the size of your cabinetry order. 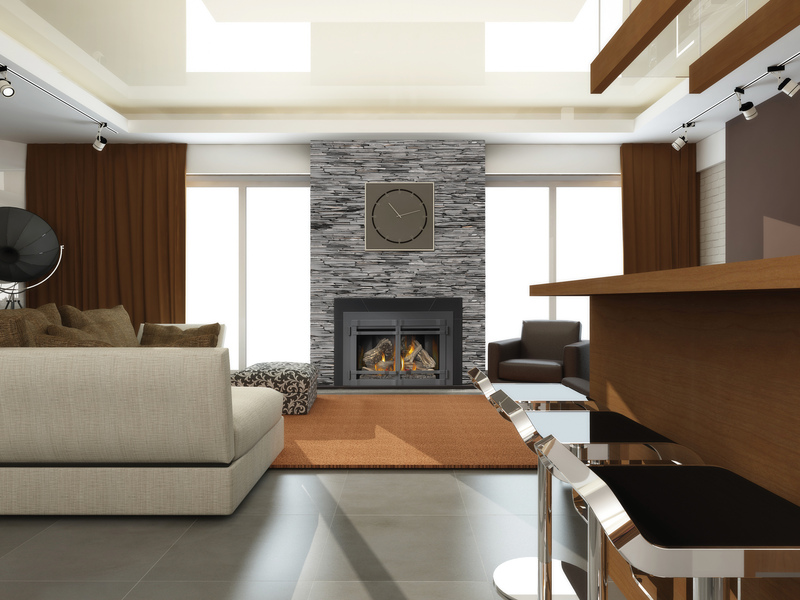 Fireplaces provide beauty, charm and warmth, they can be the focal point of a room. 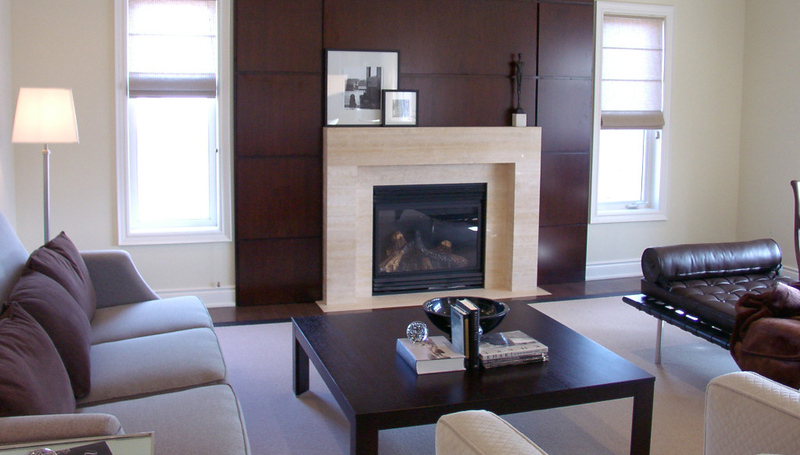 Gas fireplaces are styled and crafted to capture all the romance and beauty of a traditional fireplace. The finishing details are up to you. With expert assistance from Hearthland we can help you with product knowledge and finding that perfect location in your home to enhance the beauty and efficiency of your new fireplace. Transform your kitchen into a beautiful and functional space. 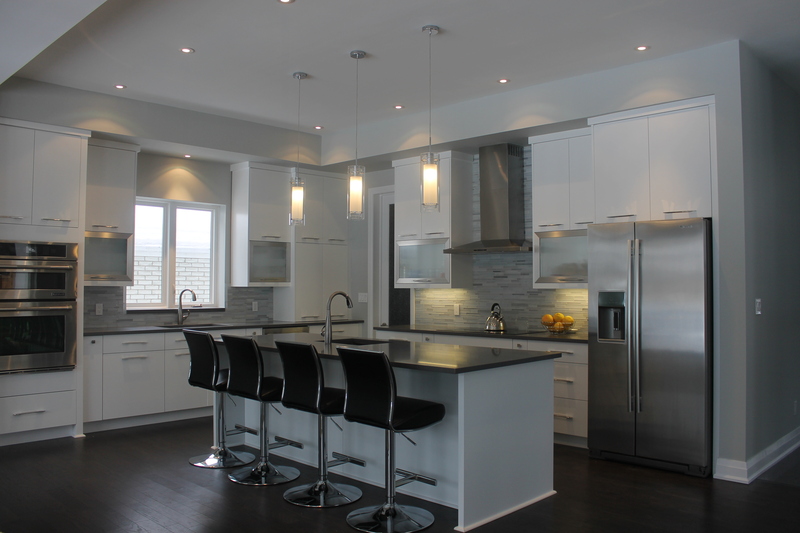 A custom designed kitchen from Hearthland can enhance the value of your home while giving you a beautiful and functional space to enjoy. When you choose a fine piece of furniture for your home, you take your time. You consider all the elements of a quality item; sizing, colour, build quality and materials used. More importantly you assess the overall ascetic to make sure it will suit your home and stand the test of time. 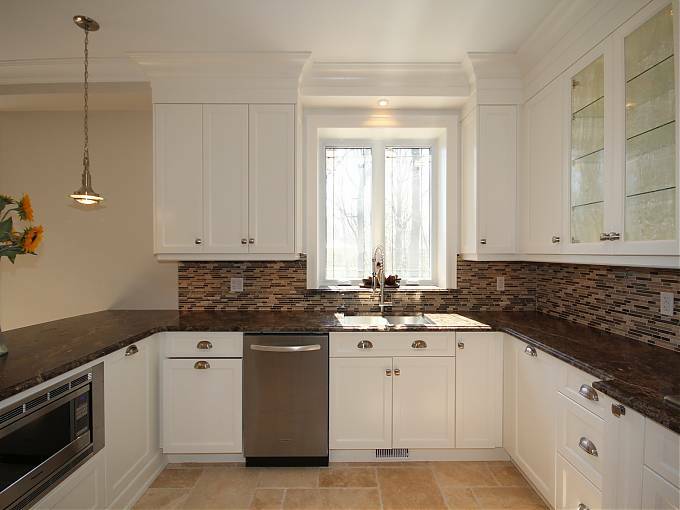 At Hearthland we know that a kitchen renovation or remodel needs the same balanced consideration. A custom kitchen starts with the design. We know you will use your kitchen everyday for years to come. A well thought out design will give you enough storage and ensure a fluid layout to make using your kitchen everyday a joy. Our hands on approach can help you envision your perfect kitchen while revealing potential access & storage opportunities. It’s that old world quality and attention to detail that makes a kitchen renovation by Hearthland such a unique experience. The result is a high quality kitchen space that is a true reflection of your personality. The best measure of a quality project is in the quality of the materials and precision craftsmanship they are built with. We want to help you enjoy a custom fireplace because we understand that one size does not (and should not) fit all projects. Hearthland is proud to use local craftsmen and design professionals to create one-of-a-kind, made-to-measure custom-made fireplaces and mantels, for the most discerning clients. 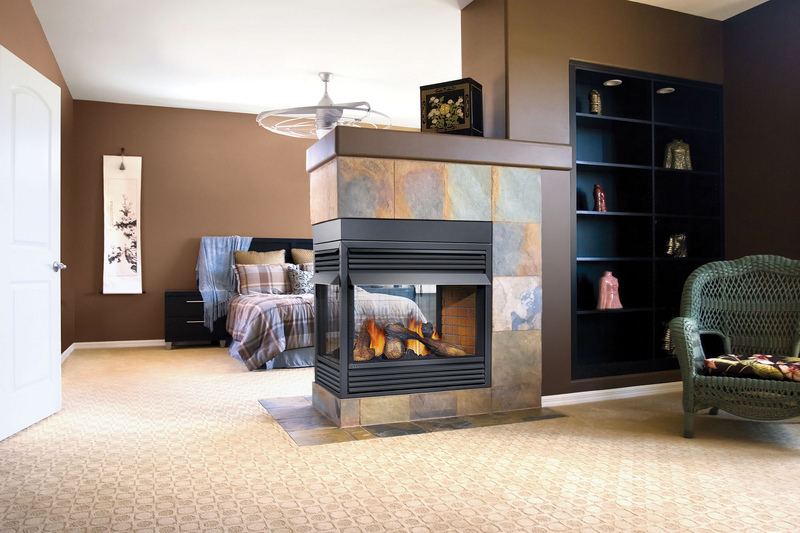 At Hearthland we specialize in Napoleon and Montigo natural gas, Dimplex, Napoleon and Toso electric fireplaces, propane fireplaces with multiple choices of accessories. 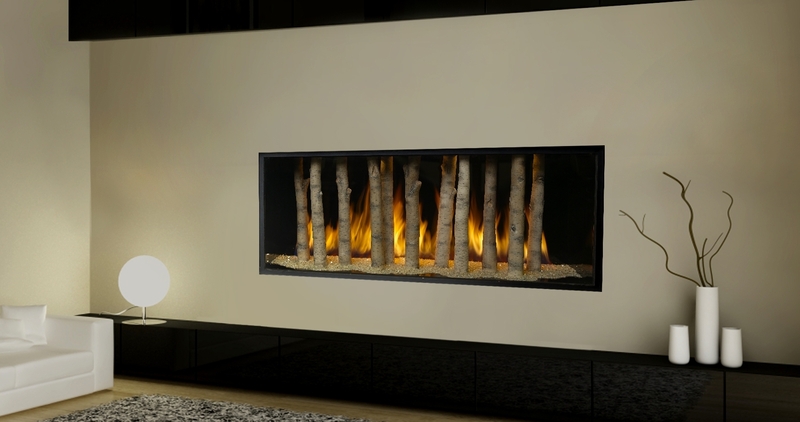 Whether you want to modify one of our standard models or create a completely personal fireplace design, Hearthland can realize your vision, or help you craft it, through from concept to creation. Hearthland Inc. is a privately owned company that was incorporated in 1986. We operate a new and modern showroom in Burlington where our clients can see first hand some of the beautiful fireplaces and custom mantels we have to offer.